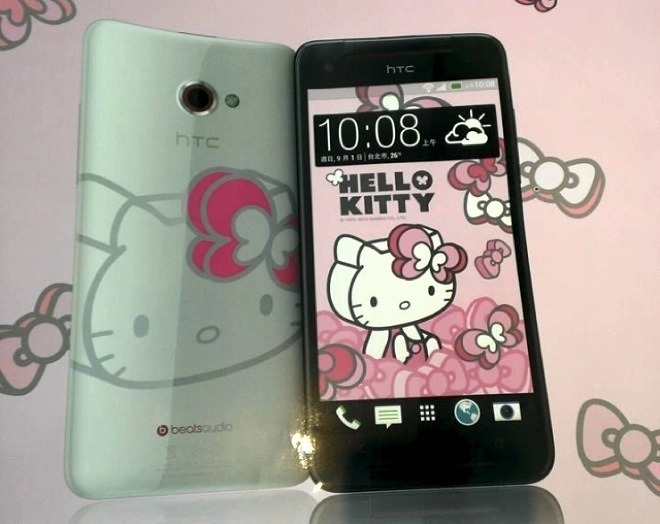 HTC has decided to go ahead and make a limited edition Hello Kitty model of the Butterfly S (because why not?). The phone will be available in Taiwan starting next week. You may remember the HTC Mini accessory that was announced along with the HTC Butterfly. It was a tiny Bluetooth device that could be used as phone once paired with your main smartphone. 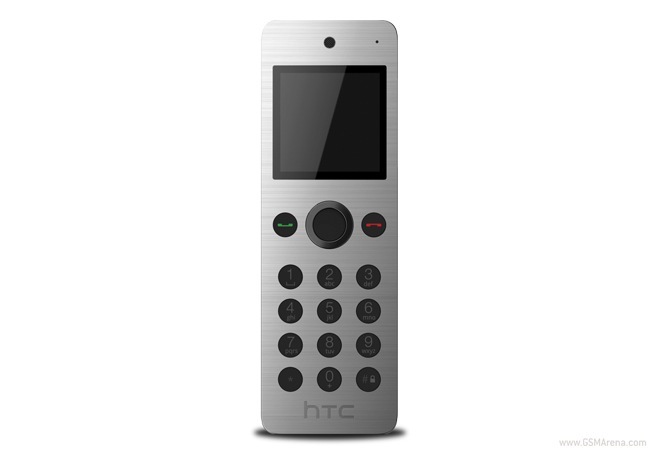 It would let you make and receive calls and remotely control certain features of your HTC smartphone, such as the camera and the multimedia playback. Nothing ever escapes the custom designed opening picks at iFixit and the new Moto X is no exception. The newly released smartphone from Motorola spent some quality time at iFixit, exposing its insides for all to see. 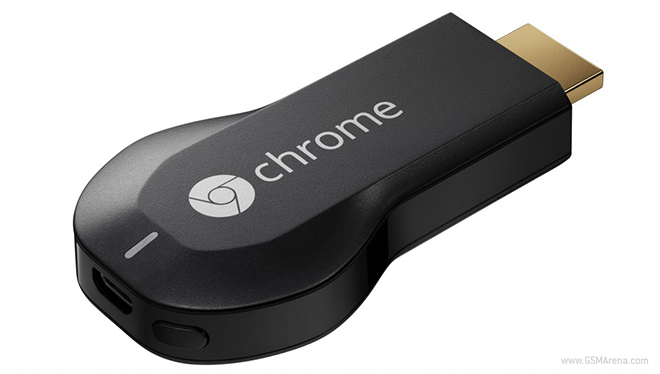 Google’s Chromecast is a nifty little device if you want to watch your YouTube, Netflix or Google Play videos on your TV but Google left out the ability to stream local data the way Apple allows on the Apple TV. 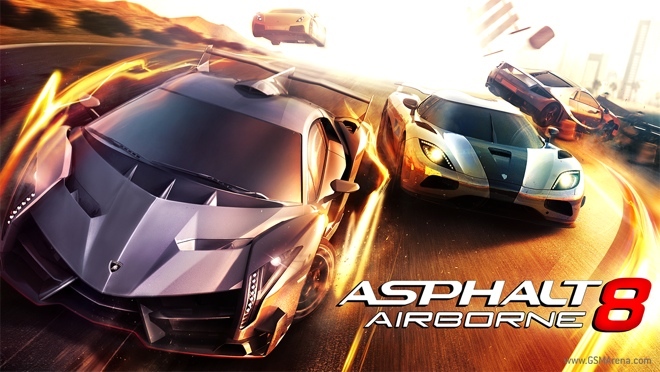 Asphalt 8: Airborne is the latest in the long running series of mobile racing games from Gameloft. 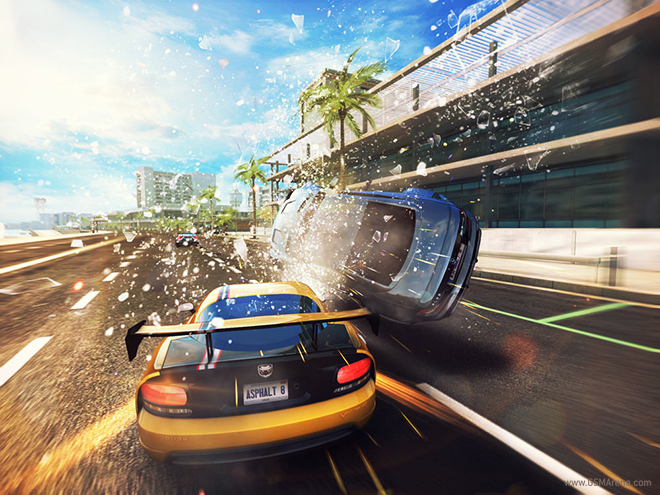 The previous game in the series — Asphalt 7: Heat — was a phenomenal game and one of the best racing games available on mobile today. 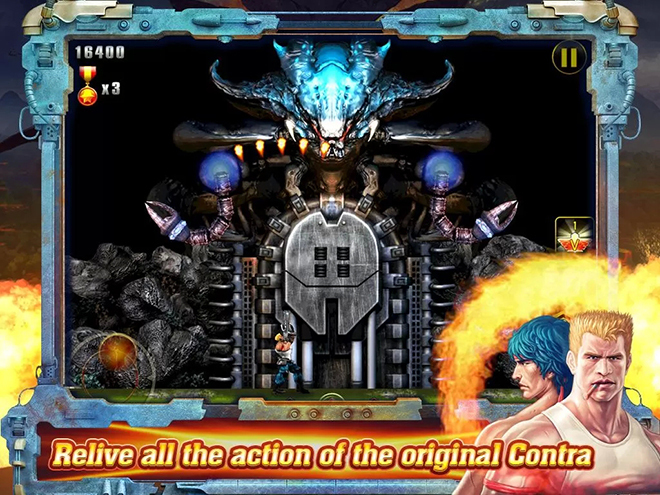 We reviewed Contra: Evolution when it was released on iOS back in May. Now, developers Punchbox Studios have also released an Android version of the game on the Play Store for $0.99. 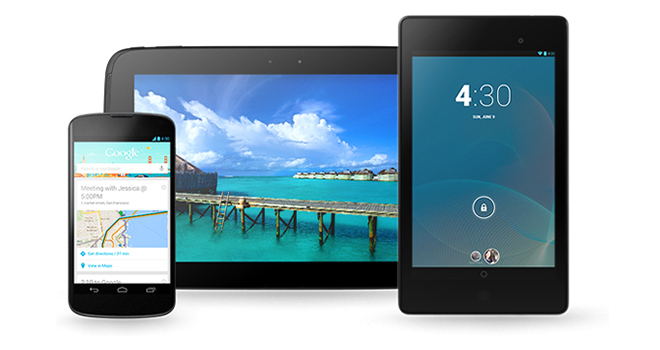 Google has started rolling out an update for Nexus devices running Android 4.3. 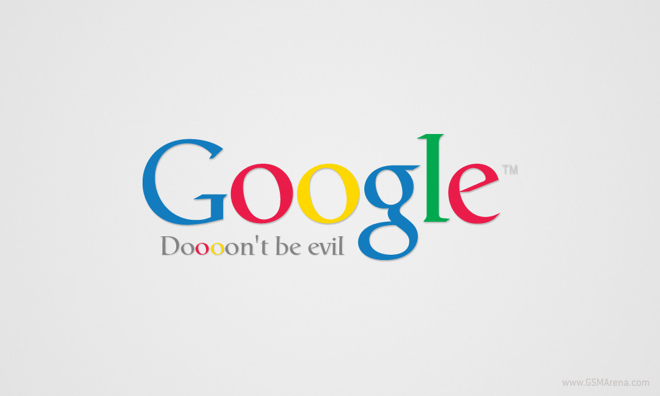 The update is available for the Nexus 4, Galaxy Nexus, Nexus 7 2013 and 2012 and the Nexus 10. Gameloft’s next big release in the Asphalt series of racing games – Asphalt 8: Airborne – has finally been released on the App Store. The Android version of the game should be arriving shortly and even a Windows Phone 8 version is on the cards. 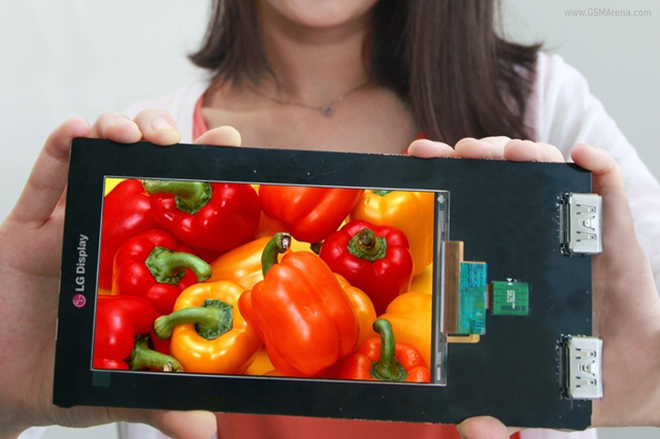 In a short period of time our phones went from having Retina displays to HD displays and now Full HD displays. You might think that we don’t need any more pixels on our mobile screens but the pixel density race is far from over. 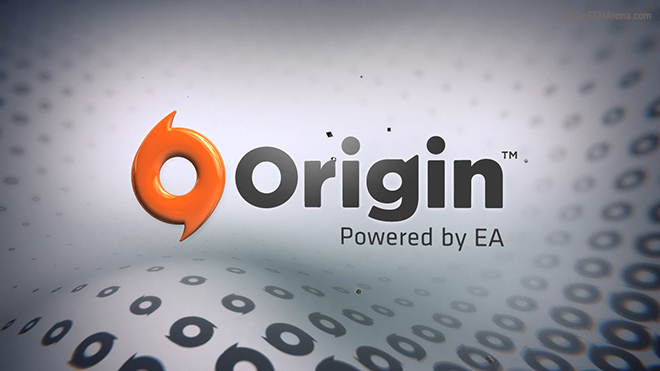 EA’s Origin store has forever been living in the shadow of the much more popular and beloved Steam. But now it finally has something that Steam does not, and that is a refund system. 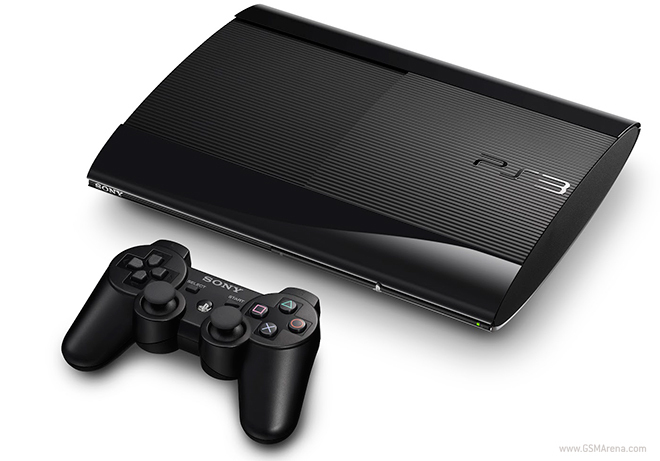 Sony has launched the 12GB model of the PlayStation 3 in the US and Canada. 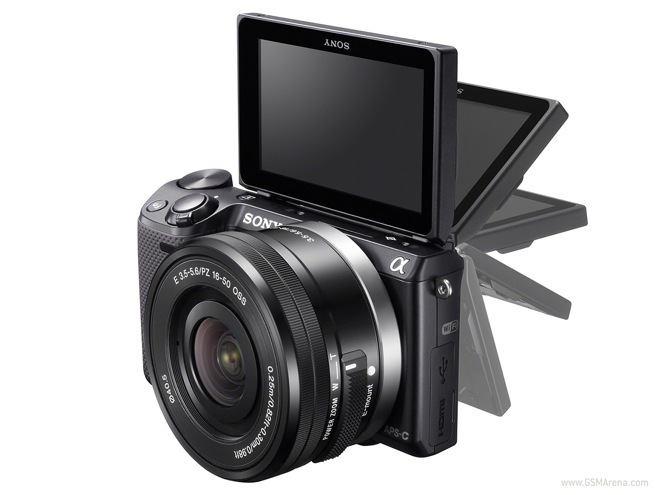 The model has been available internationally for some time now but is only being introduced in North America now. 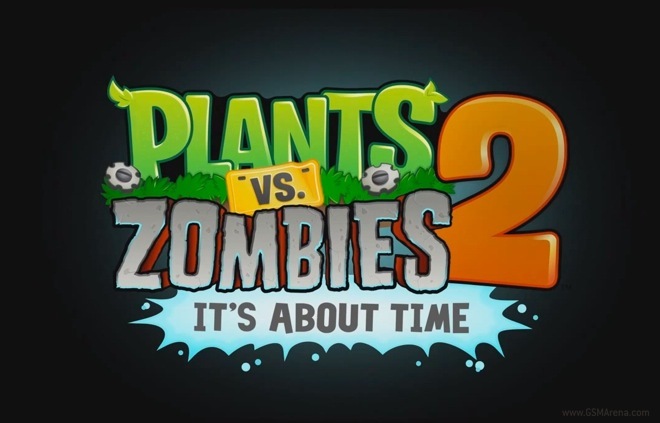 The original Plants vs. Zombies was an enormous success. Initially released on Windows and Mac back in 2009, the game was later ported to iOS next year and several other platforms over the years, including the Xbox 360, PlayStation 3, Nintendo DS, Android, Windows Phone and even BlackBerry 10. It is one of the most popular tower defense games and also one of the most popular mobile games of all time. A Nokia Windows RT tablet has been spotted in the wild. 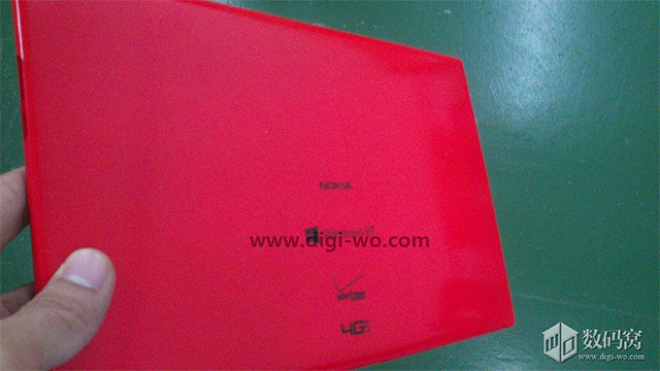 The device has the familiar Verizon and 4G LTE logos on the back and the red color to go with the branding. The tablet will also be available on AT&T at launch.